A Sneak Peek from my styling photoshoot for El Ramla Hamra webshop. 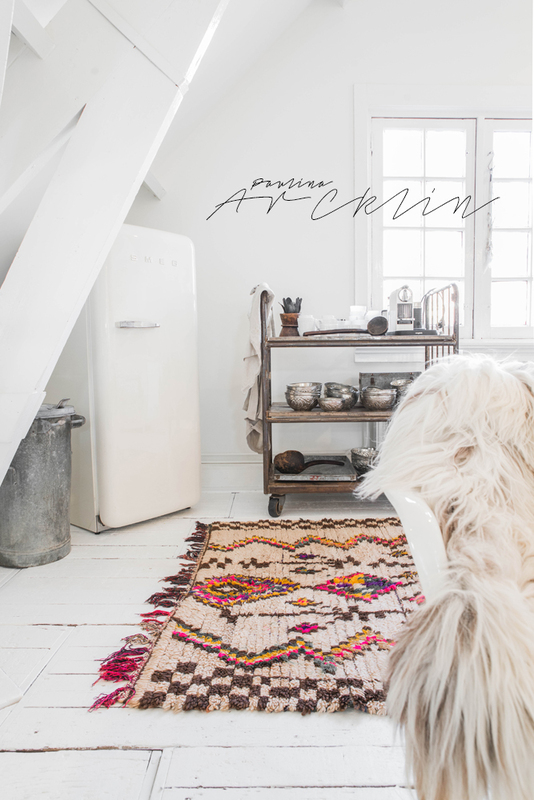 We did lot of coloured Moroccan carpets photos too at Bypias Laren store. Brilliant location for fresh and white shoots!